Catheter-related bloodstream infections are costly and potentially lethal. In 2003, all Michigan hospitals with an intensive care unit (ICU) were invited to join the Keystone ICU project to evaluate the effect of a number of patient-safety interventions targeted at reducing the number of central venous catheter blood stream infections. One physician and one nurse were selected by each ICU as team leaders and underwent extensive training in the science of safety and in interventions that they introduced to their teams. A checklist was used to encourage compliance with observation of appropriate hand hygiene, removal of unnecessary catheters and use of full-barrier precautions during catheter insertion, chlorhexidine for skin preparation and subclavian vein placement as the preferred site. A central-line cart was also created. Open reporting of infection rates was introduced. 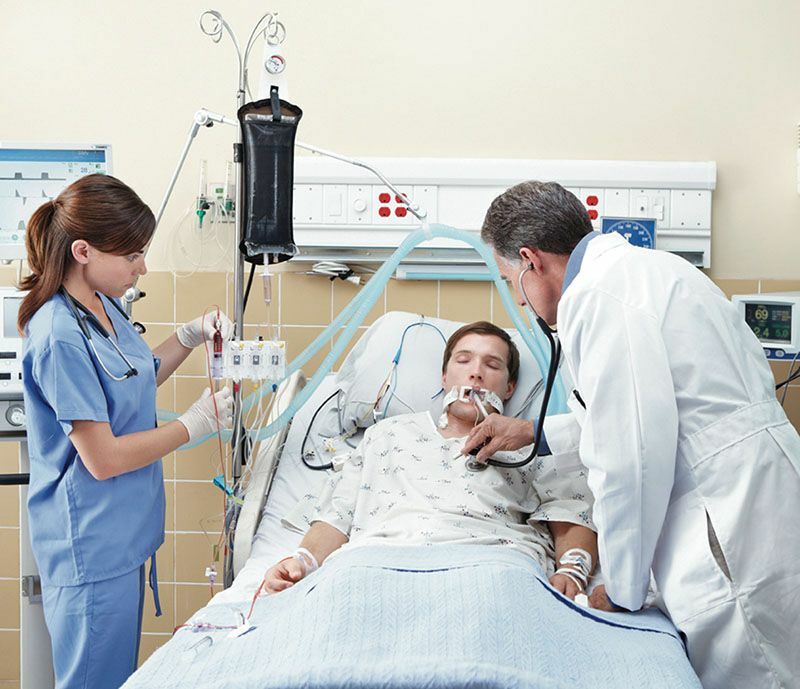 When the project began, the median rate of infections for the participant ICUs was 2.7 per 1,000 catheter-days. This decreased to zero after three months, a rate sustained throughout the 15 month project. A subsequent project sought to understand how and why the interventions had worked and identified a number of social, technical and socio-technical approaches that together led to sustained change. Many of these factors translate directly to a systems approach, reflecting elements of cultural change, a focus on local teams and regional systems, deployment of effective data and measurement systems and risk control through the use of checklists and design of elements, such as carts, supportive of good practice. changing practice and culture by reframing risk across interrelated domains.